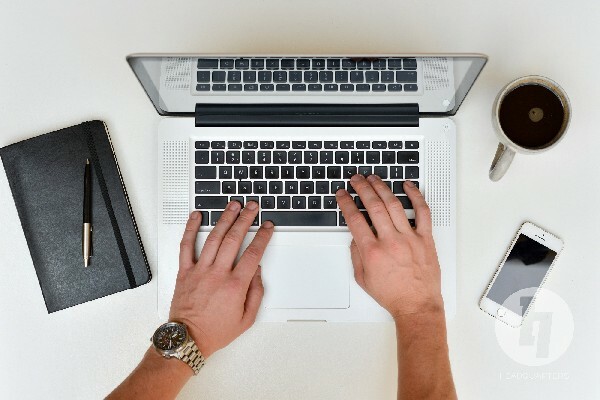 Tags: Business Oppurtunity Business sales Services. Renuka-real-estate. Renuka Real Estate Agency. brings you the best buy & sell options in residential & commercial properties available in Mahrashtra row houses, town houses, bungalows farmhouses, land, offices, shops, retail showrooms, IT & Industrial spaces and more. Transparent and clear dealings are our forte.Property transactions must necessarily be a pleasant experience…. we are certain you will want to agree with us! For more information contact us on:-9168470285 or mail us on:-renukarealestate1990@gmail.com. We are happy to introduce our New Project "National Business Centre" a.k.a. "Rashtriya Vyapar Kendra “at Business Capital, Knowledge Park V. Highlights: 135 sq. ft. Carpet Area: 495,000 Payment Plan: 50%: 25%: 25% Pre-Lease Tie Ups with Govt. 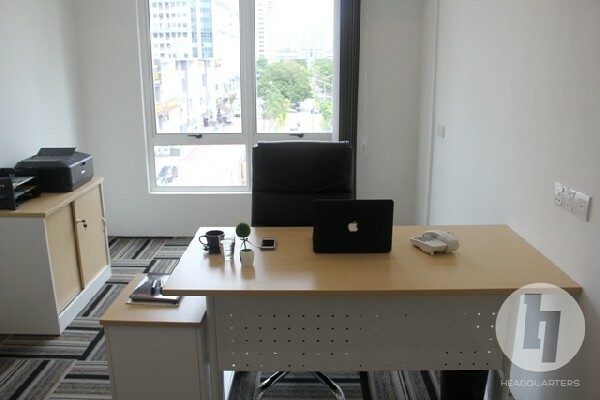 Organization Semi Furnished Office Space High Liquidity PLC waived off: No Floor, View or Corner PLC is charged during Soft Launch. Allotment is on First Come First Serve Basis. The word National defines the scope of the Project. Low Investment: High on Returns 25 Acres of High End Commercial keeping in mind that demand of small. Office Space is always more. The space will be used for Corporate Offices for Bigger Organization. 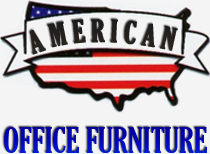 American Office Furniture store has excellent selection of quality new and used office furniture. It includes new, used and refurbished cubicles, furniture for lobbies, reception area seating, conference room tables, file cabinets, new and used chairs, desks, tables and more. 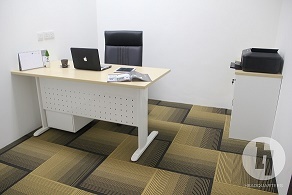 We buy and sell used office furniture, offer delivery, installation and pickup, and even provide space-planning services for your workplace upon request.